A brand-new and fully illustrated guide to Terry Pratchett’s extraordinary and magical creation: the Discworld. 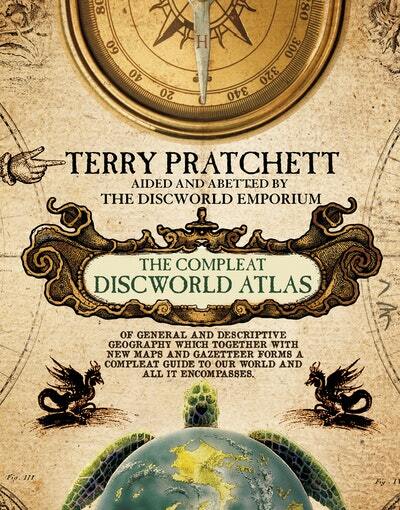 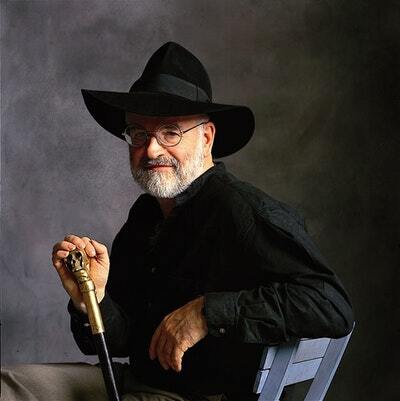 Love The Discworld Atlas? Subscribe to Read More to find out about similar books.